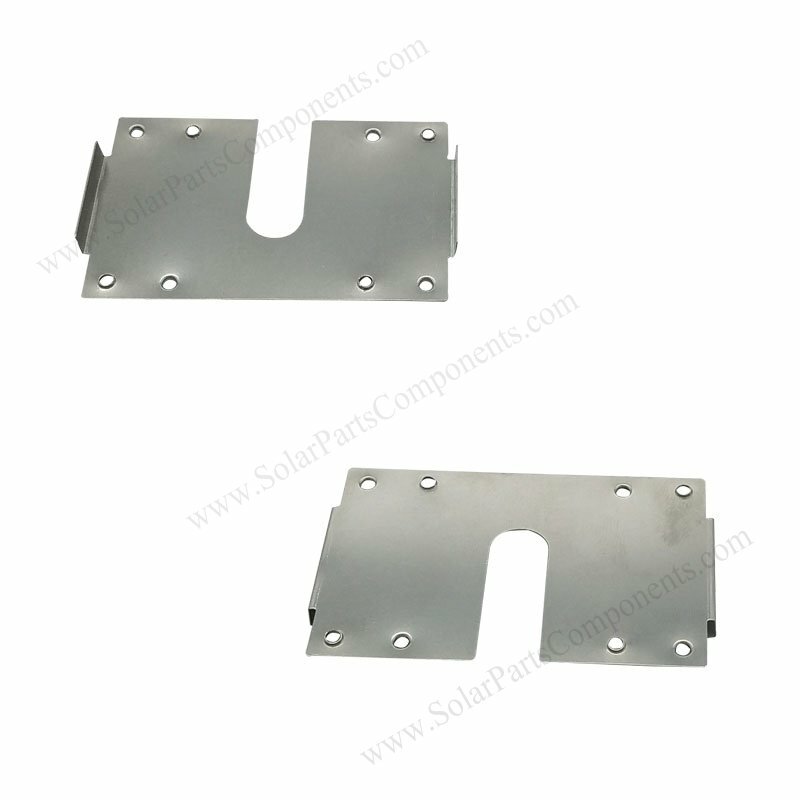 by using this ground washer , it can bond solar panels to aluminium rails . 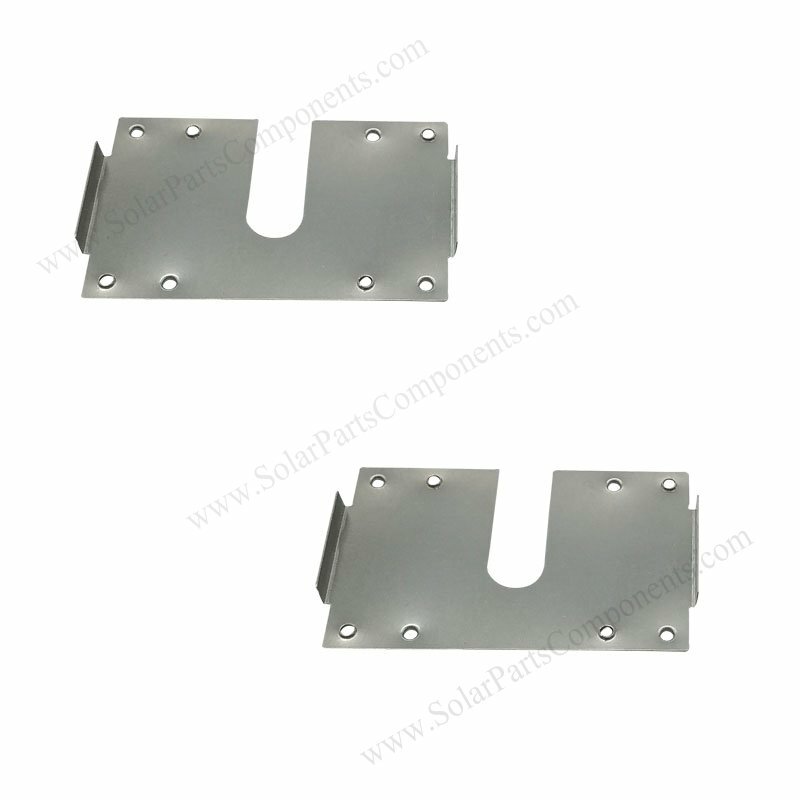 The protrusions of 17Q solar grounding clips can pierce anodized of racks and solar frames, creating an conductive path to ground . Grounding clip is essential but easy for ignoring in quality . 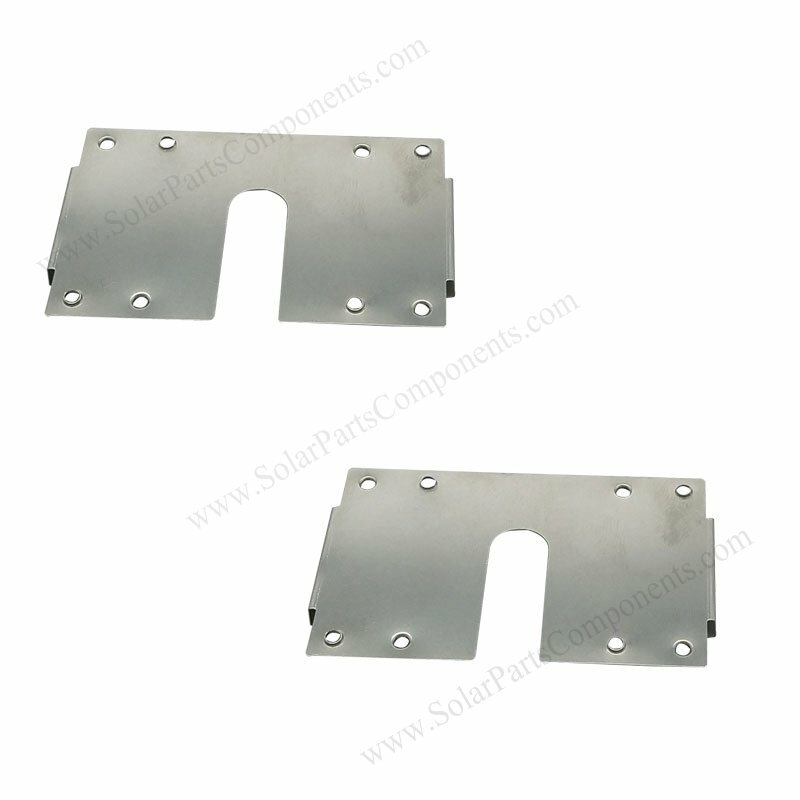 How to using this PV Module Grounding Clips ?